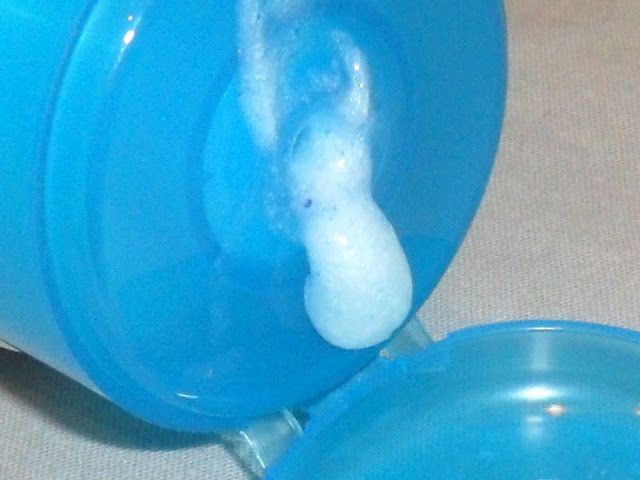 I will be writing different parts to 'My quest for clearer skin' as recently my skin has been quite naughty and I keep breaking out with spots, also as I work around animals for 80% of my day I get quite oily skin causing blackheads YUK! 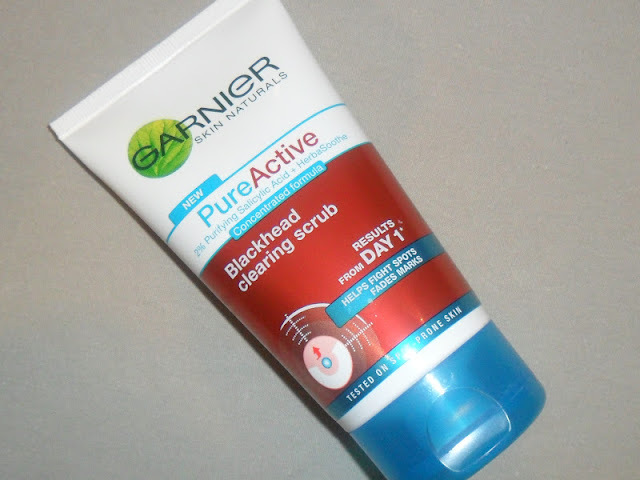 Part 1 - Garnier blackhead clearing scrub - You can buy this from various places and it retails for around the £4.00 mark. The strange thing about this scrub is after using it and drying my face I had a hot burning sensation on my face, this did go away after 5 minutes or so but it also made my face very red, again this went down but I would definitely not recommend this for people with sensitive skin! I've not tried this but If you're looking to clear your skin the only thing that's ever worked for me is the Body Shop teatree range. I don't know if that might be worth a shot? I havn't tried the tea tree range from The Body Shop but I have tried the Seaweed range and it was fab, unfortunatly I ran out and forgot to get some more. I will definitly test out the teat tree range! Thanks for the tip Annie, I love tesco! I have used their own brand toner before and it was fab and really cheap! I will keep my eyes open for that next time I go food shopping! I wanted to try this, but I have the worlds most sensitive skin! So glad I read this review before I bought it!